The Tissandier 'La France' airship, 1883. The Airship 'Dupuy de Lome', 1872. 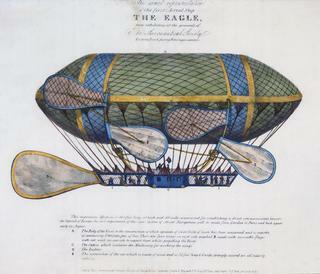 'The Eagle', Airship c 1834. Coloured lithograph. 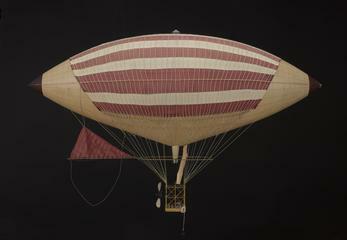 Model of Schutte Lanz airship S.L.1. 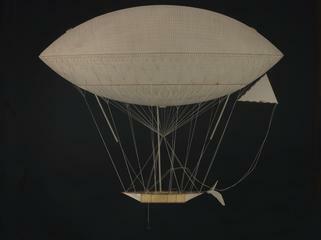 Model of Zeppelin airship L.1.